Free your business of administrative burdens. Embedded with your current management software, easy and quick to implement. Ibexrentacar is the platform that allows you to connect to its users, fleet, booking and automating processes, freeing up working-time and offering better services to your customers and agents. 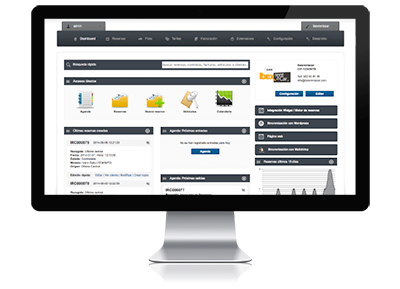 Ibexrentacar covers the need to respond quickly and effectively to catch and hold the attention of customers; to measure, analyze, design, automate and optimize online marketing efforts in real time. Gather the views of analytics and turn your goals into personalized marketing campaigns. The eBusiness technology that enables companies to find solutions to their business problems. 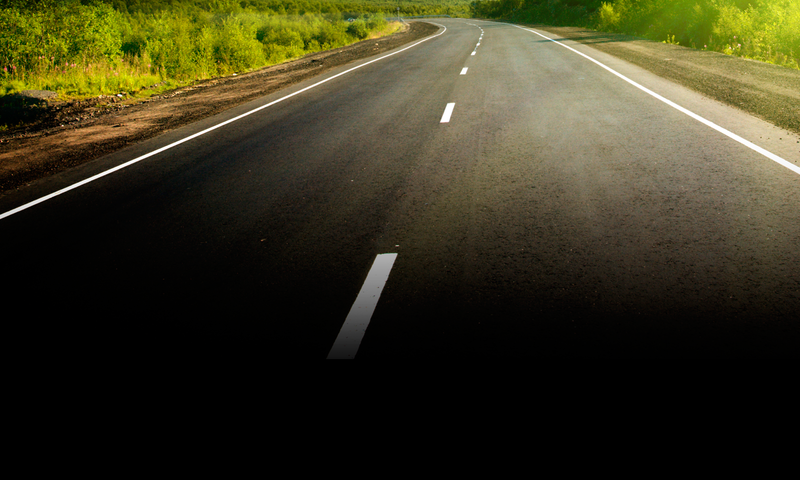 The best car rental software solutions. Obtain the necessary data to drive the set of strategies and relevant aspects to enhance your business. Ibexrentacar provides you all the company information in real time (bookings, contracts, billing, fleet control, stock control, vehicle pickup and return management, warehouses, CRM client, etc..) Having all the information at the moment will help you make better decisions. Our web solution allows all your business to be coordinated from a single point, all bookings are stored in the centre, taking stock control and management of all administrative operations of your business on one site. Our Ibexrentacar widget is an embeddable booking engine that works with any website, it’s completely customizable and, following the user-centered design process, improves client’s user experience (UX). Engineered to improve your online marketing strategy, optimize your campaigns and maximize your profits by providing your customers with promotions on additional products, recommendations or vehicles, you can also trace each one of your sales, being able to analyze and boost your ROI. 100% cloud computing management software, it is a low cost and quick installation platform. A 24/7 service ensuring that your business is always in operation, it includes automatic updates and its management program is provided with state-of-the-art technologies in the market. 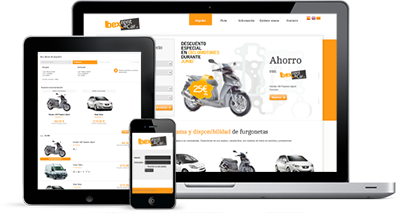 With Ibexrentacar, you are able to resize your software according to the needs of your business. 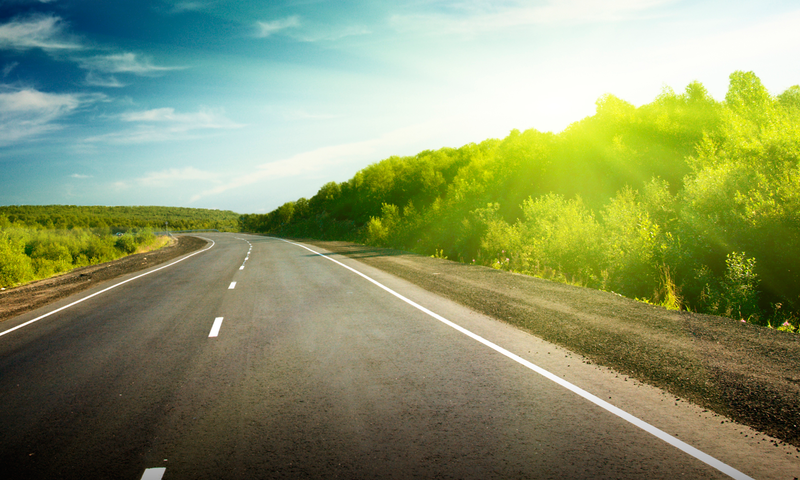 Expand your car rental company, it doesn't have to be limited to an agency. Connect Ibexrentacar with affiliates (hotels, travel agencies, tour operators) and online agents (brokers, search engines, social networking, mobile applications). Expand exponentially your sales channels. With our embedded widget and XML Webservice system, you will be providing your agents with the tools that will enhance your online sales. You can create your own affiliate network, manage your bookings and control who and what sells each affiliate, at any time, taking control of bonuses and fees. 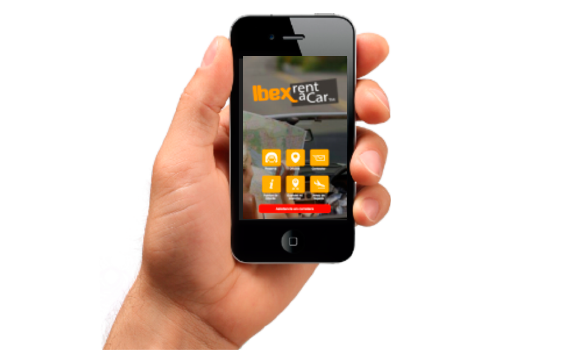 Ibexrentacar mobile app is not just a mobile booking engine, it offers the possibility to provide more services to your customer. Enhance their experience by offering new features such as notice of arrival at the airport, roadside assistance, local points of interest or save the position of your vehicle in a parking lot. Have a high visibility in the stores of Google and Apple, currently 30% of online bookings are already being made from mobile devices.